ICFP kicked off with new data from FP2020’s Annual Report, most notably indicating that more women and girls today are using modern contraception than ever before in history. Over the past six years, 46 million more women and girls who want to avoid or delay pregnancy have begun using a modern method of contraception in the world’s 69 poorest countries, bringing the total number of women and girls with access to modern contraceptives to 317 million in these regions. Yet, 214 million women of reproductive age who want to avoid pregnancy are still not using a modern contraceptive method due to a shortage of family planning services and cultural or religious opposition, among other factors. The report underscores how this unmet need for contraception impacts more than just women’s reproductive health, but also the economic trajectory of entire countries. Many argued that reaching the demographic dividend (e.g., when families voluntarily have fewer children, altering a country’s age structure in a way that accelerates economic growth and better living standards for all) is contingent on reduced fertility through family planning methods. While seasoned family planning stakeholders took the stage, they shared the spotlight this year with a vibrant group of young family planning leaders. The International Youth Alliance for Family Planning (IYAFP) – launched in 2013 at ICFP in Addis Ababa, Ethiopia – held a Youth Pre-Conference ahead of ICFP, where more than 600 young leaders from 40 countries shared research, effective programs and advocacy resources. The mid-week plenary session organized by IYAFP, Youth & Diversity in Family Planning, showcased powerful monologues and artistic storytelling to highlight the human-impact of insufficient family planning services. These strong voices underscored that today’s adolescents can only reach their full potential if given the tools and freedom to take charge of their own reproductive health. 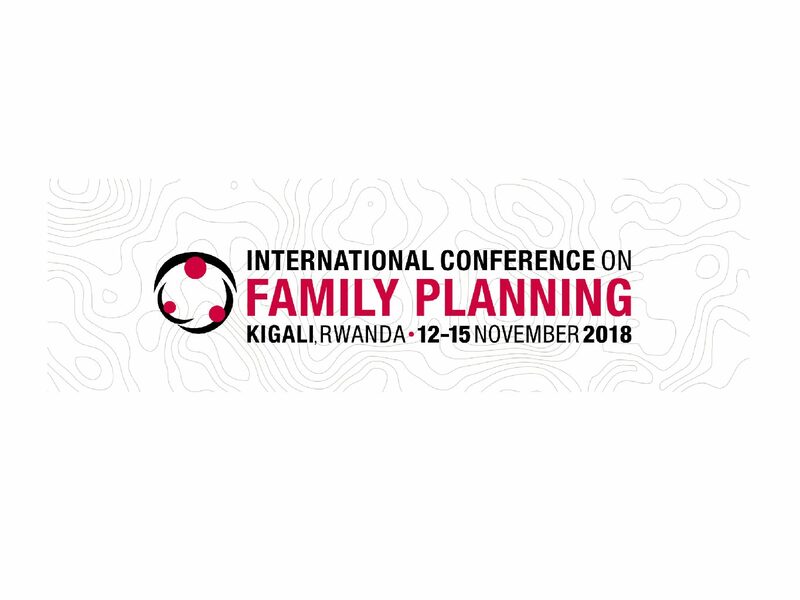 The question of how to engage men in family planning efforts was a major focus of the conference, and was included as one of ICFP’s fifteen tracks on current and emerging issues in family planning research, programs and advocacy. Men and women alike agreed it is high time that men not only support family planning, but enable and participate in such efforts. The need to make new family planning methods work for both women and men was best reflected in Julia Bunting’s (CEO, Population Council) pitch to give men more options than just condoms, vasectomies and abstinence. To this end, she highlighted Population Council’s upcoming move to a Phase B trial to test Nestorone, a new contraceptive gel for men. In addition to new innovations, conference breakout sessions spotlighted best practices for male engagement in family planning. Several Francophone West African countries part of the Ouagadougou Partnership noted that male social groups dedicated to fostering positive masculinity and rejecting gender-based violence helped bridge conversations to family planning and reproductive health. Here in Rwanda, couples reproductive health counseling was lauded as a successful intervention for bringing men into the conversation.